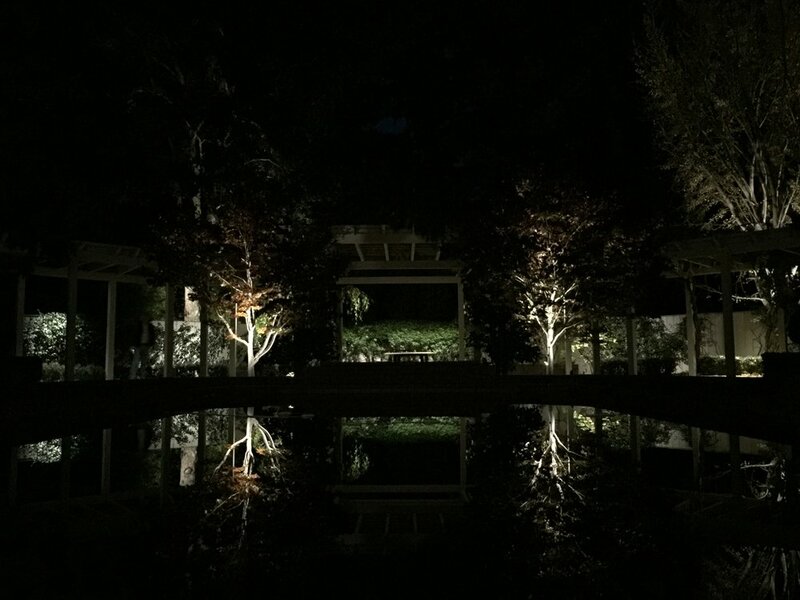 Irrigation + Lighting Specialists, serving the San Francisco Peninsula for over 40 years. The San Francisco Peninsula has a history of beautiful landscapes combined with the challenge of responsible water usage. Randy Thomas started Peninsula Irrigation Co. in 1978 and developed a focus on the unique needs of our area. Since then we continue to specialize in Irrigation and Lighting, while embodying the values of high-quality work and great customer relationships that are part of our legacy. Today we still operate as a small family-run company. Randy’s son Nate along with his wife Joanna work with a small team of dedicated employees to continue our legacy of expertise, quality and work ethic that has defined us for over 40 years. 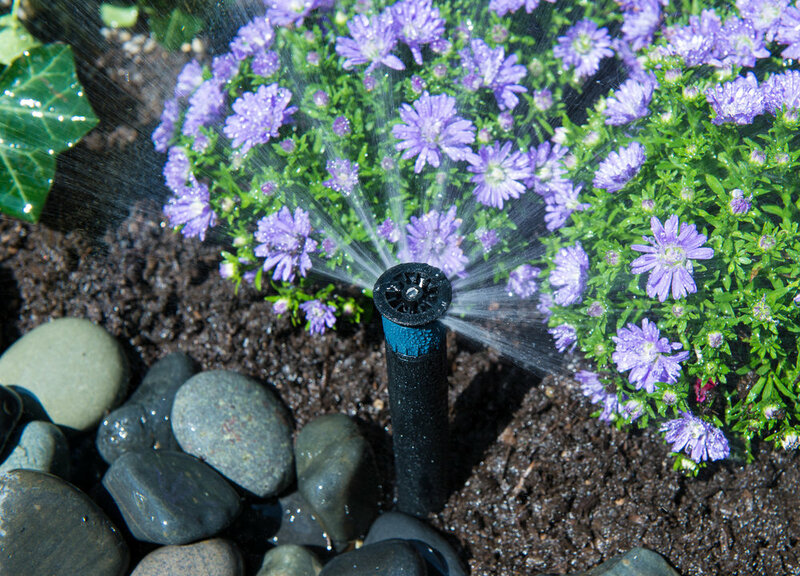 Beautiful lawns, lush trees, bushes and hedges are possible even while saving water. We help light your home and property, with stunning looks and enhanced safety.